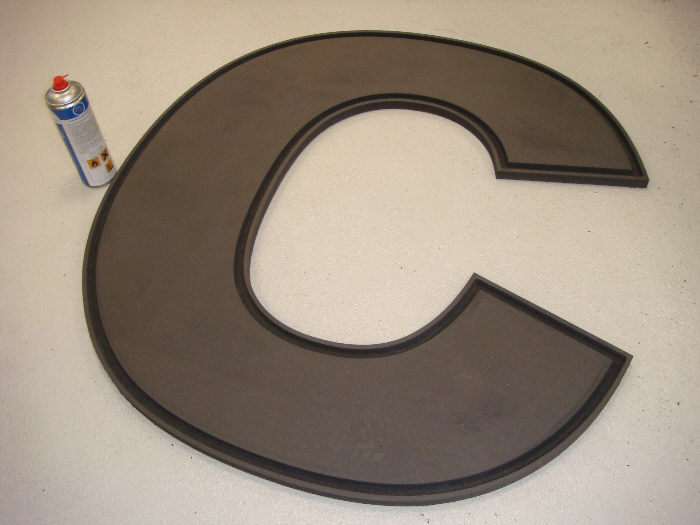 We mill a letter for a luminous advertisements sign made of black MDF and Plexiglas. This application of our 3D milling machine is suitable for the production of advertising media made of heavy MDF for advertising, illuminated advertising, illuminated signs and even large signs. 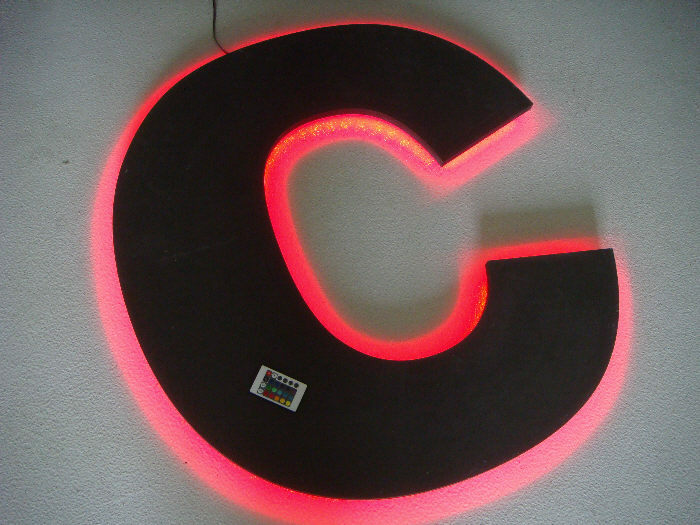 The illuminated sign,made of black, 19mm thick MDF is milled with the 3D milling machine RaptorX-SL and a VHM 12mm end cutter . The delivery was chosen here with 10mm. 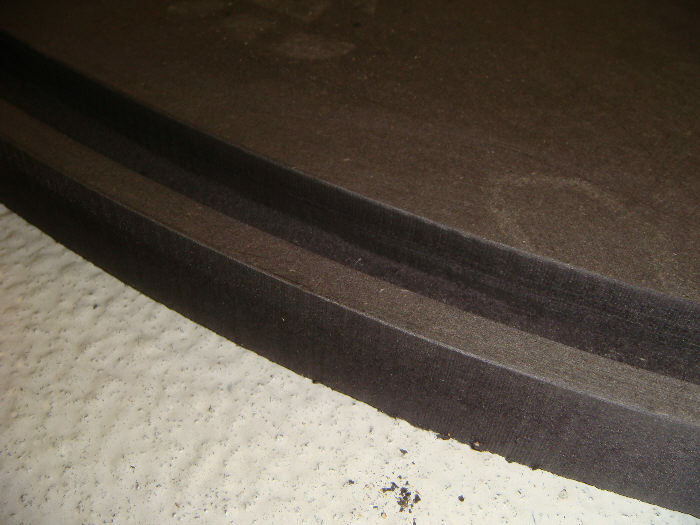 Anyone who has ever processed black MDF, will know how extremely hard and solid the material is compared to the normal MDF. The speedy processing of the illuminated advertising letters makes clear in the video how powerful the RaptorX-SL really is. You will not find a comparable product of this “stability class” on the European market. The cutting edges of the luminous advertisements sign are clean and need only be easily broken with emery paper. An SMD LED RGB stripe is glued into the back groove and the illuminated letter is finished, just under a meter high. 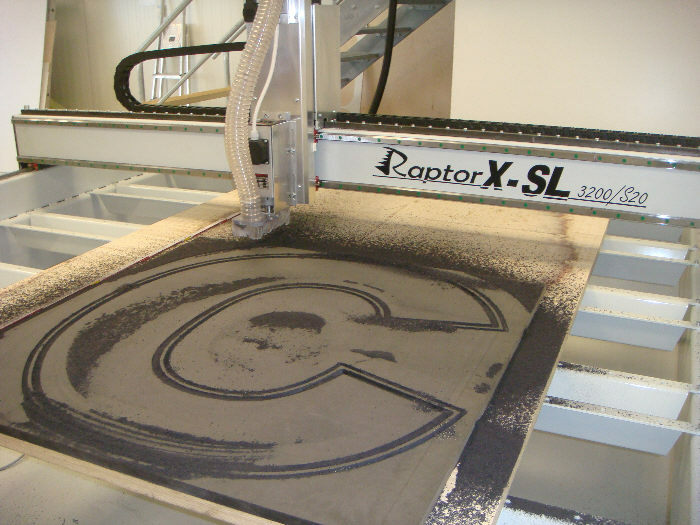 The RaptorX-SL CNC milling machine is also suitable for 3D processing in wood. 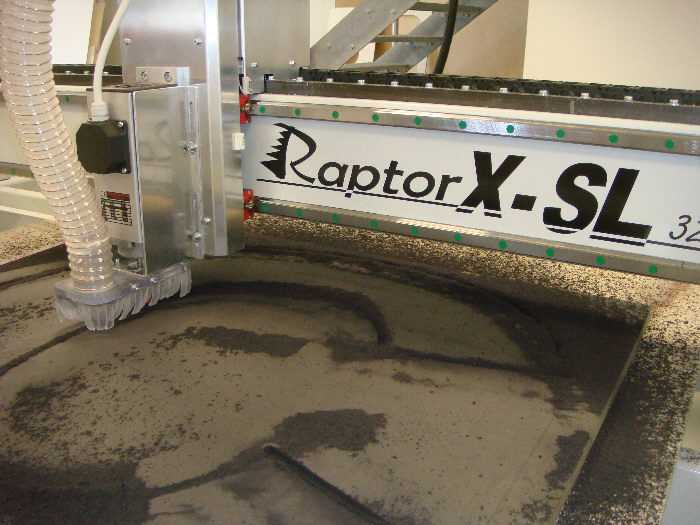 If engraving or milling work is required in larger dimensions, the RaptorX-SL is the right partner for your work. 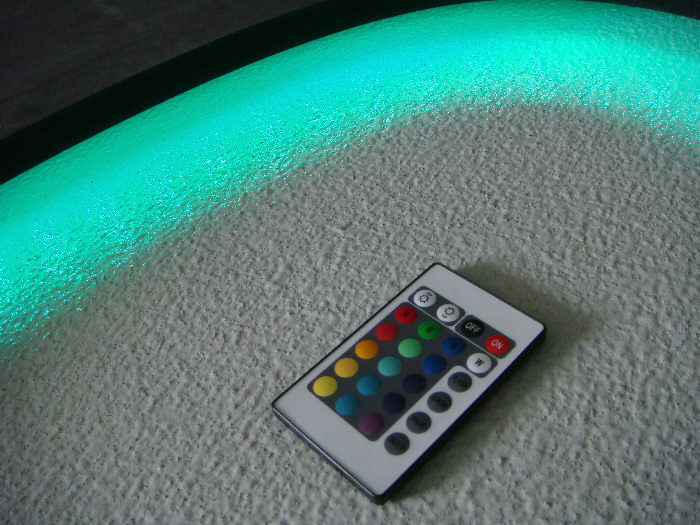 Thus, the possibilities in advertising technology for outdoor advertising and indoor advertising are virtually unlimited. Board processing is feasible with our machines in carbon, aluminum, wood, MDF, composite plastics and even aluminum Dibond up to a panel size of 8000x3000mm! We manufacture special machines according to your wishes! So we delivered a RaptorX SL 8.5 meters long and 2.5 meters wide for plate material – machining to South Africa. In this case only aluminum plate material is machined by the machine.